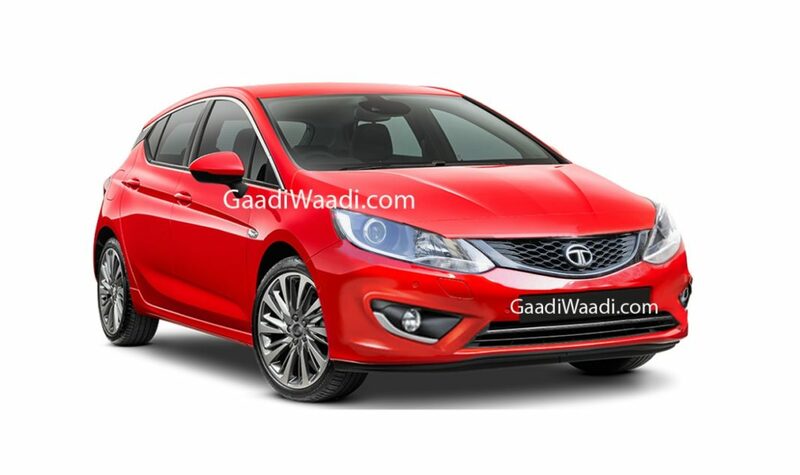 Tata Motors has been once again spotted testing the production-spec version of the Tata 45x premium hatchback. First showcased at the Auto Expo 2018, the new model will become the most premium hatchback in the company’s stable. 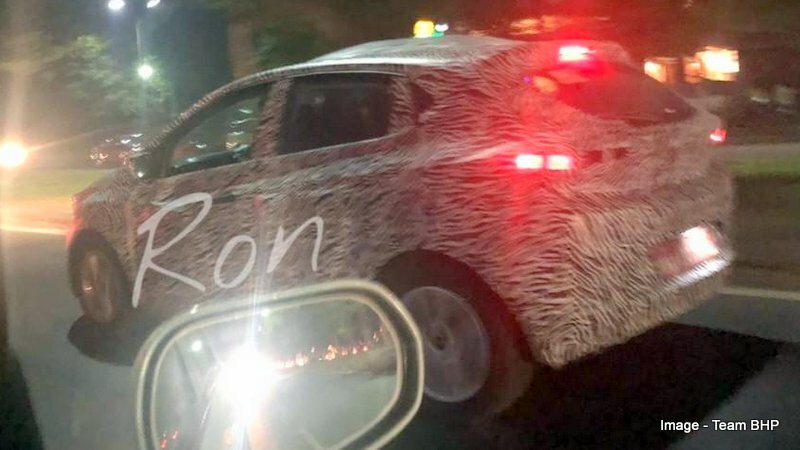 In the latest spy images, the production-spec LED tail lights and alloys of the hatchback have been seen for the first time. The Tata 45X will be an all-new car that will be underpinned by an all-new Alfa platform. It will be designed as per the company’s Impact Design 2.0 philosophy. 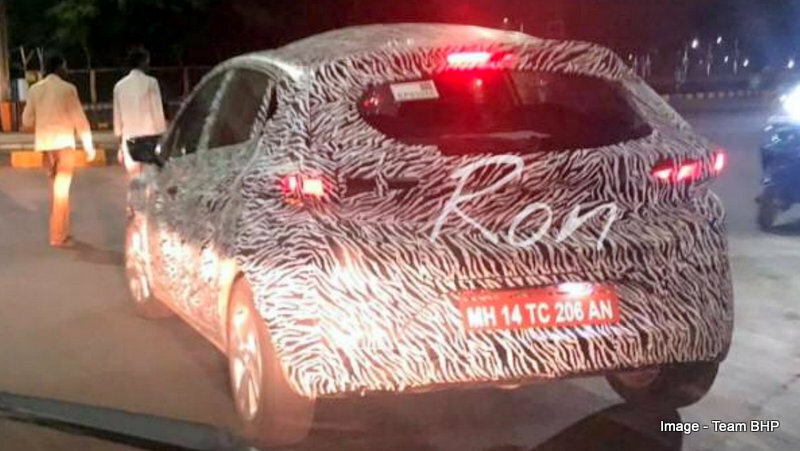 Talking points of the car’s exterior will include a raked roofline, LED headlamps with LED DRLs, flared wheel arches, Outside Rear View Mirrors (ORVMs), 5 spoke alloy wheels, LED tail lamps, and rear door handles near C-pillars. The interior will be well-appointed and made up of high-quality materials. Taking a centre position on the dashboard will be a floating touchscreen infotainment system with Android Auto and Apple CarPlay. Other features will include dual front airbags across all variants, wearable smart key, keyless entry, push-button start, automatic climate control, and rear AC vents. One thing that will really set the Tata 45X apart from the Maruti Baleno and the Hyundai Elite i20 is a high number of customization options that will be available with the new hatchback. Like the Nexon, it will be sold in XE, XM, XT/XTA and XZ/XZA variants. Powering the Tata 45X premium hatchback will be the same set of engines that power the Tata Nexon. This will give it a clear advantage over the Maruti Baleno and the Hyundai Elite i20. The petrol engine is a 1.2-litre turbocharged unit that produces 110 PS of maximum power and 170 Nm of peak torque. The diesel version produces 110 PS and 260 Nm. Both the transmissions come mated to a 6-speed manual transmission and a 6-speed AMT. While the petrol engine variant of the 45X could deliver a mileage of 17 kmpl, the diesel version will give up to 22 kmpl. The Tata 45X will launch at a starting price of Rs 5.5 lakh. Going by the company’s pricing strategy for the Tiago and the Nexon, it doesn’t look like it plans to charge a huge premium for the various segment-best features that the car will offer. Other than the Maruti Baleno and the Hyundai Elite i20, it will also rival the Volkswagen Polo and the Honda Jazz.